-0 shipping charge if trees are picked up in Weyburn SK. ​varieties ordered for pick up customers only. Please note that we do not accept orders of under 50 trees. 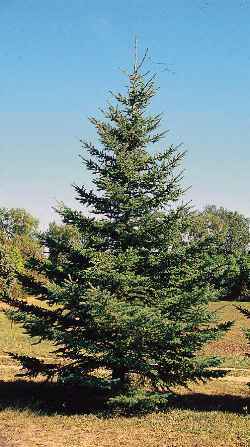 Orders placed online with under 50 trees will be charged the full price of 50 trees. We reserve the right to cancel and refund such orders, as well as orders with less than 10 trees of any one variety. Trees Available for Spring 2019. 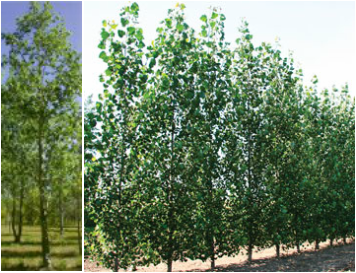 Order Modification Policy: There is no cost to make substitutes of one tree variety for another from time of initial tree order to time of shipment so long as the total number of trees and tree size/cost are the same.